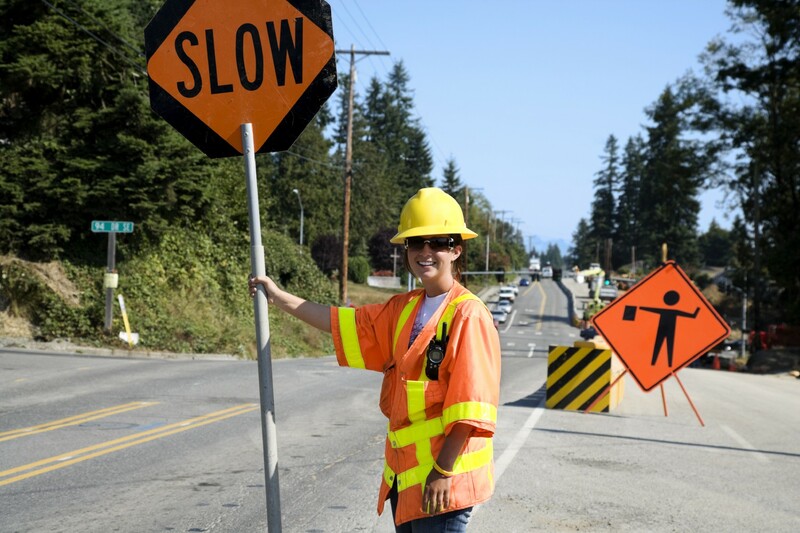 Municipal workers are often exposed to the hazard of traffic moving through their work areas. To combat danger, flag persons can be used to control the flow of traffic. This course provides participants with an understanding of flag person responsibilities and duties. Includes information on equipment, practices, procedures, day and night operations, emergency vehicles, communication and the importance of correct placement. The course includes classroom instruction, group exercises, videos and an exam. Recommended for managers, supervisors, foremen and workers. Note: Those looking to conduct in-house flag training should take the Flag Person: Train-the-Trainer course.